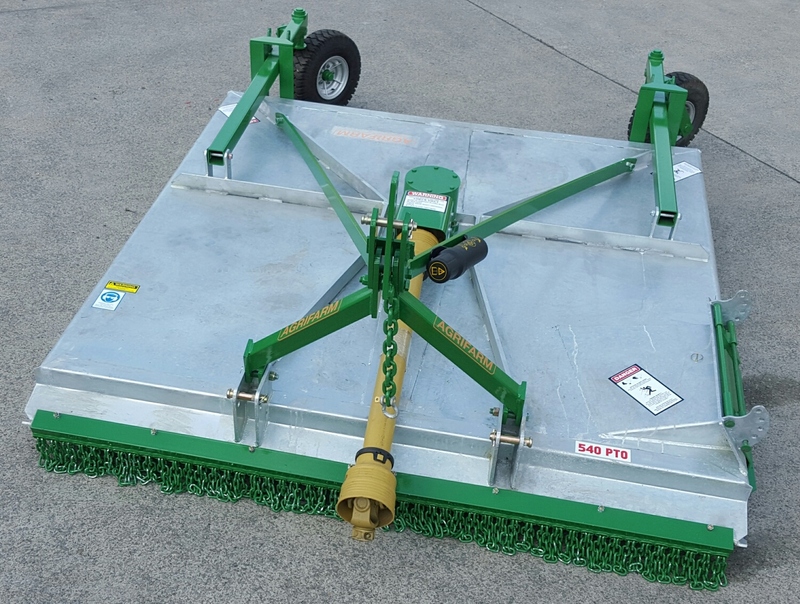 All AGRIFARM Slashers are Australian made utilizing the highest quality components and features not offered by our opposition. Sizes range from 90cm for small tractors up to 360cm for heavy duty farming applications, contractors and councils. 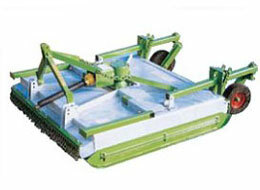 The ALS and AES series slasher is suitable for pasture slashing and light to medium regrowth. 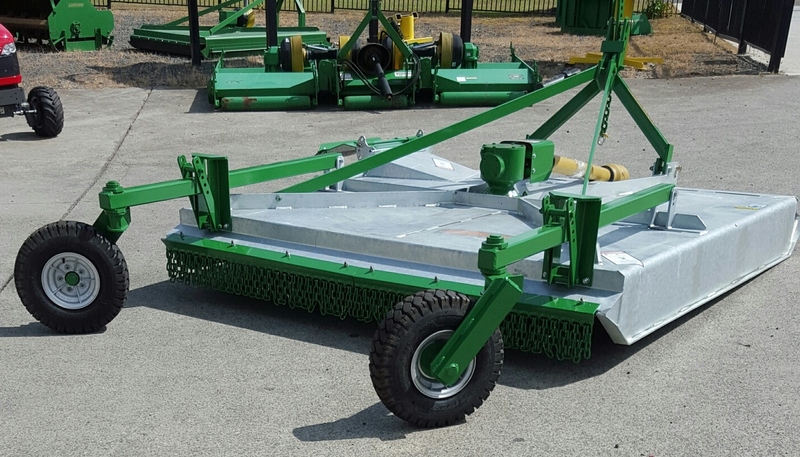 A heavy duty slasher for general farm pasture and small sucker regrowth slashing. 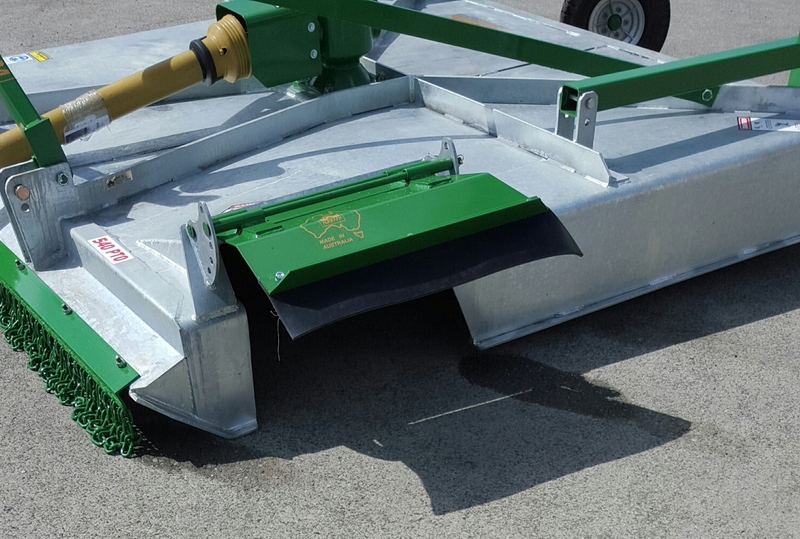 Extra heavy duty slasher for contractors, local government bodies and farm clearing work. Available in AHS and ACS series Slashers.